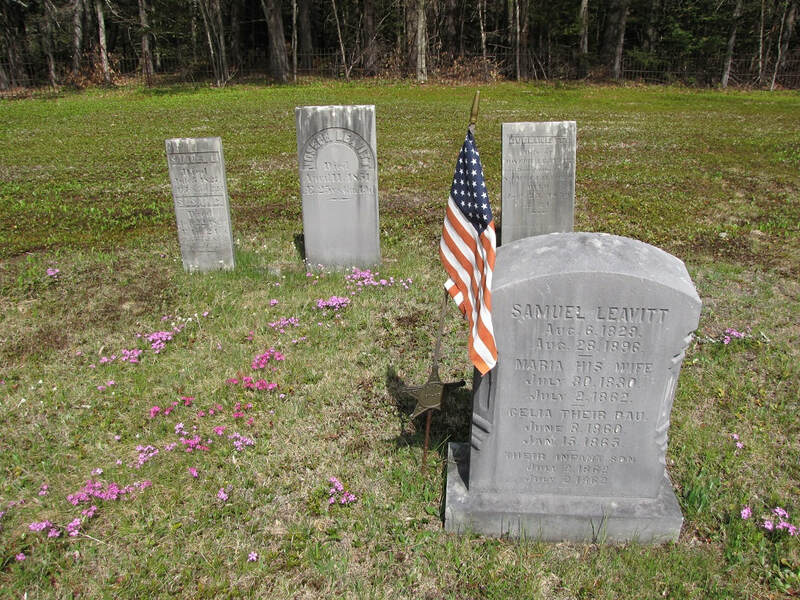 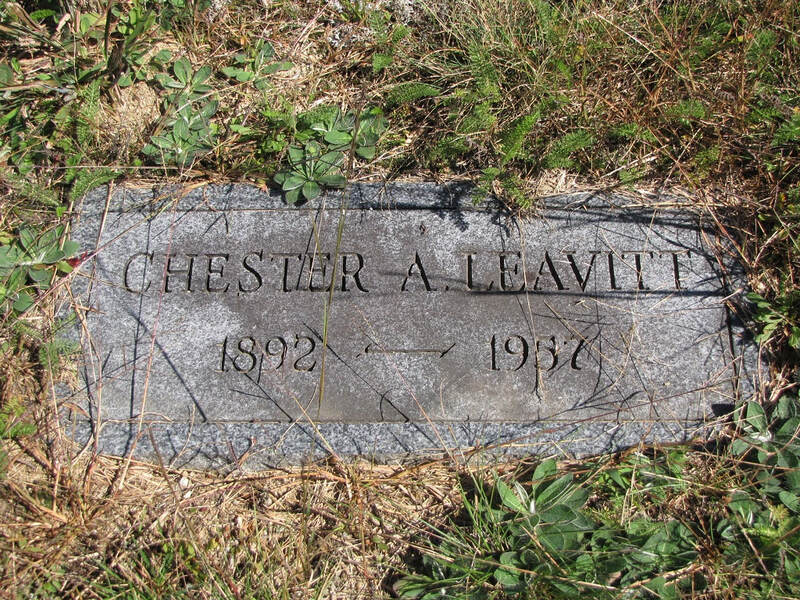 Riverside Cemetery in Tamworth, Samuel Leavitt line. 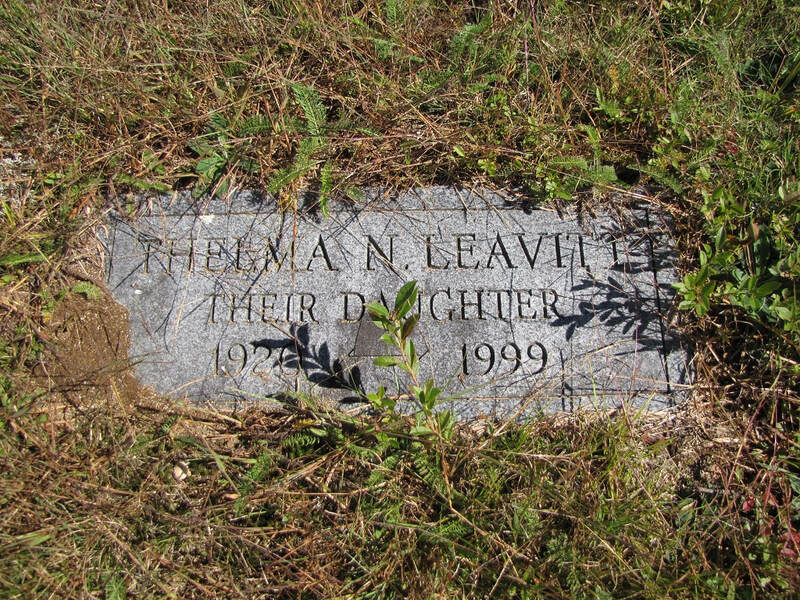 Photo by Ray Thomas. 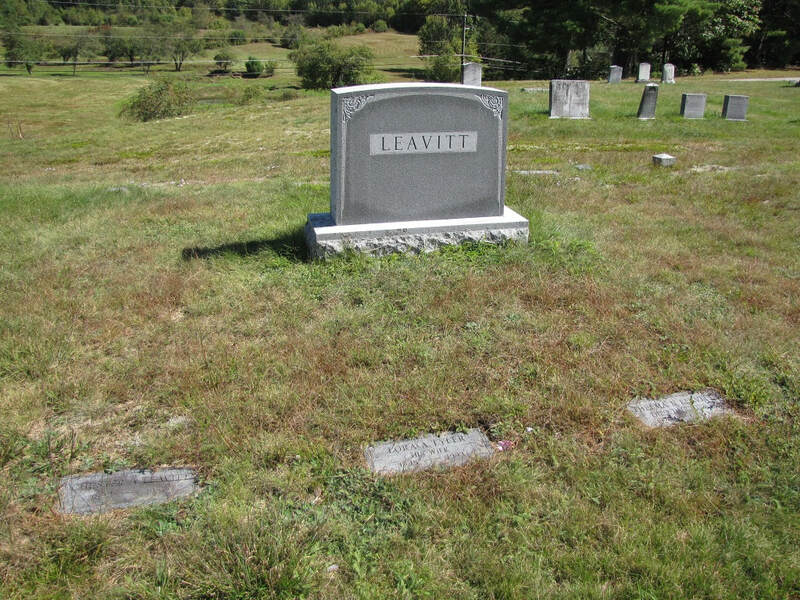 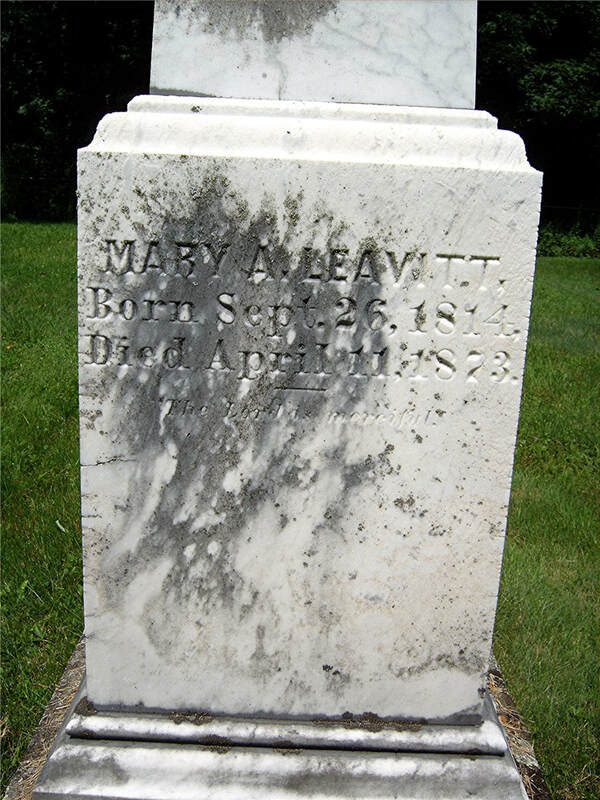 Mary A LEAVITT was born on 26 Sep 1814 in Wolfeboro, Carroll, NH. 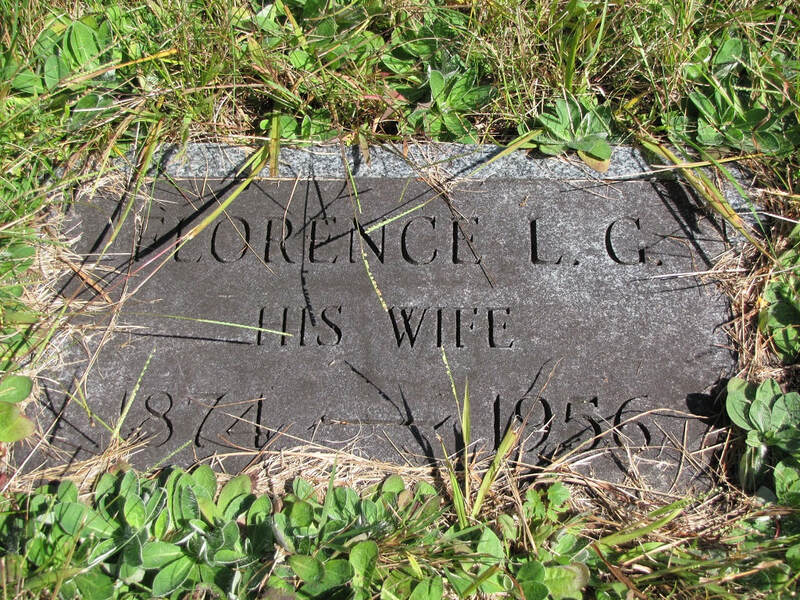 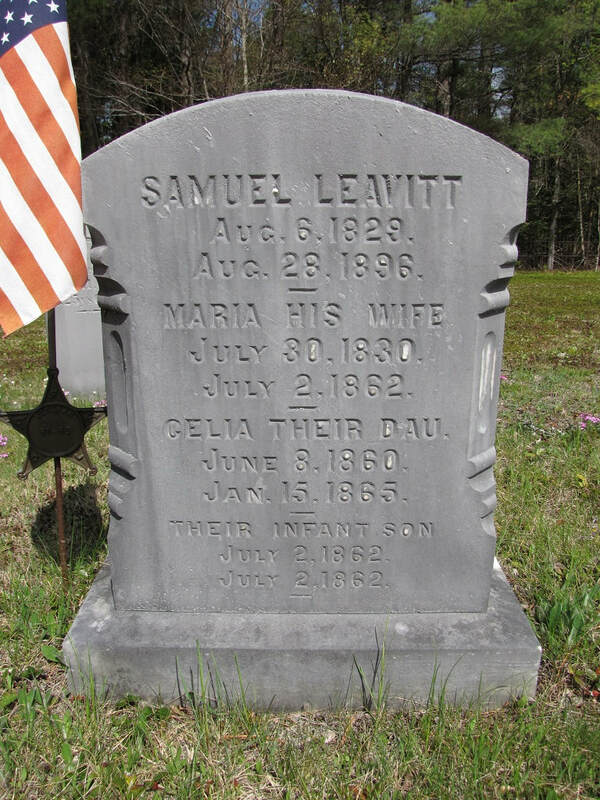 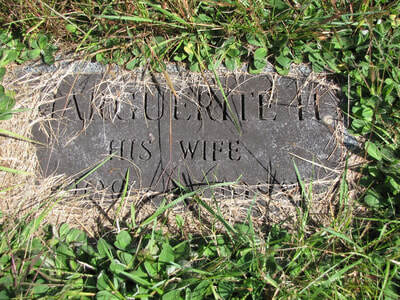 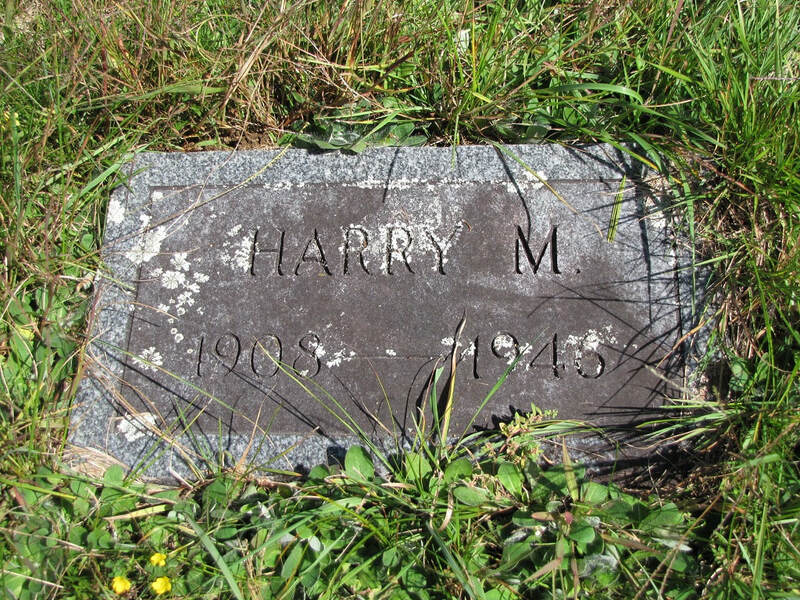 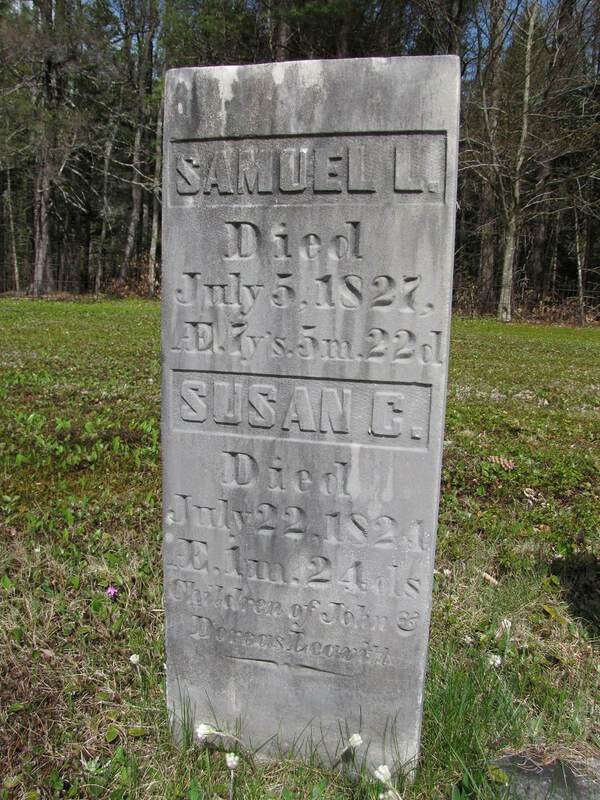 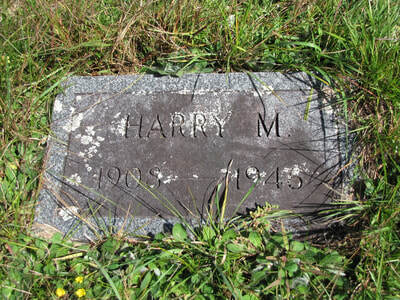 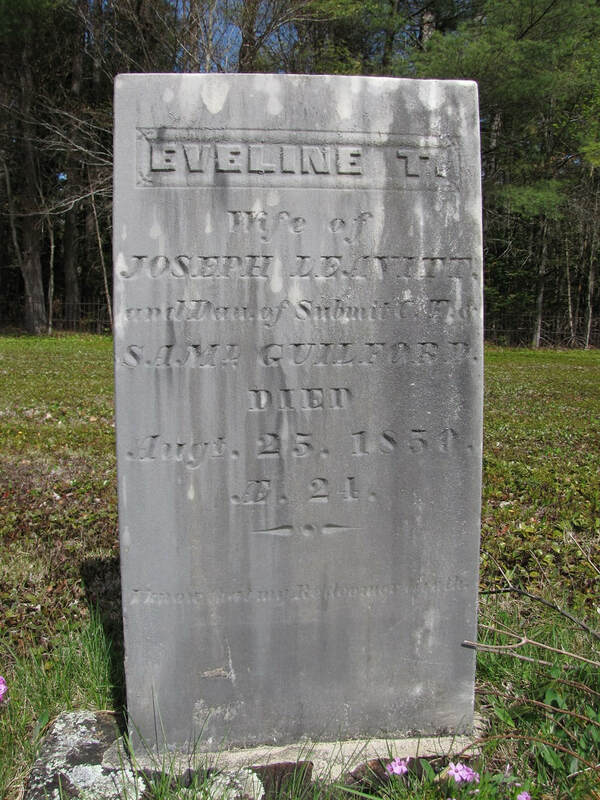 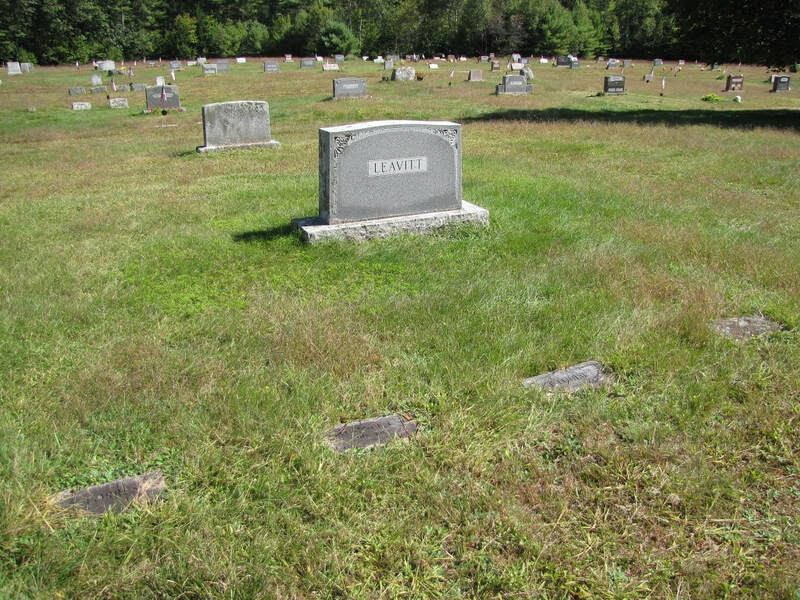 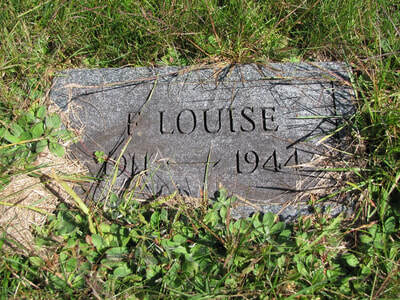 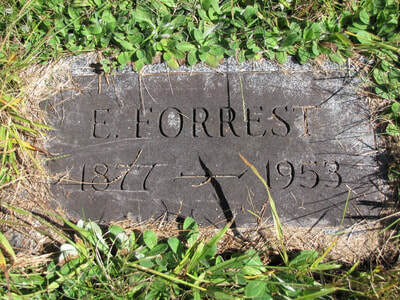 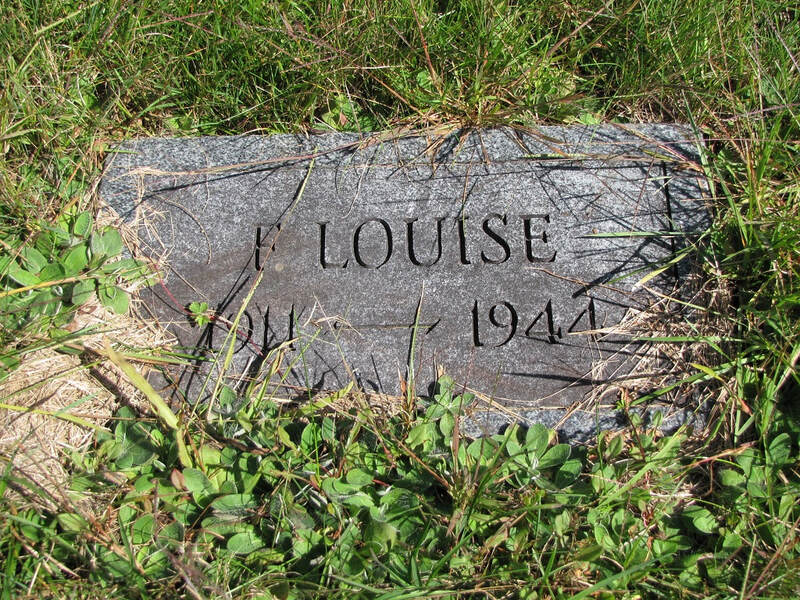 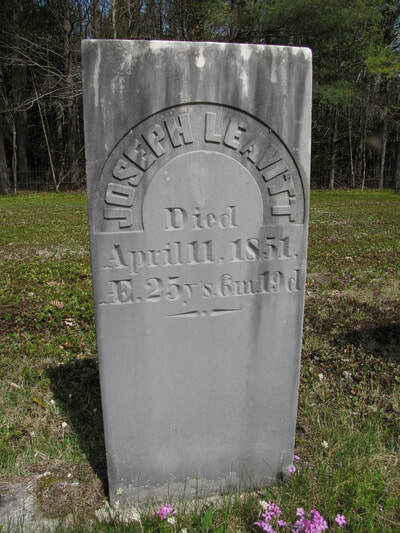 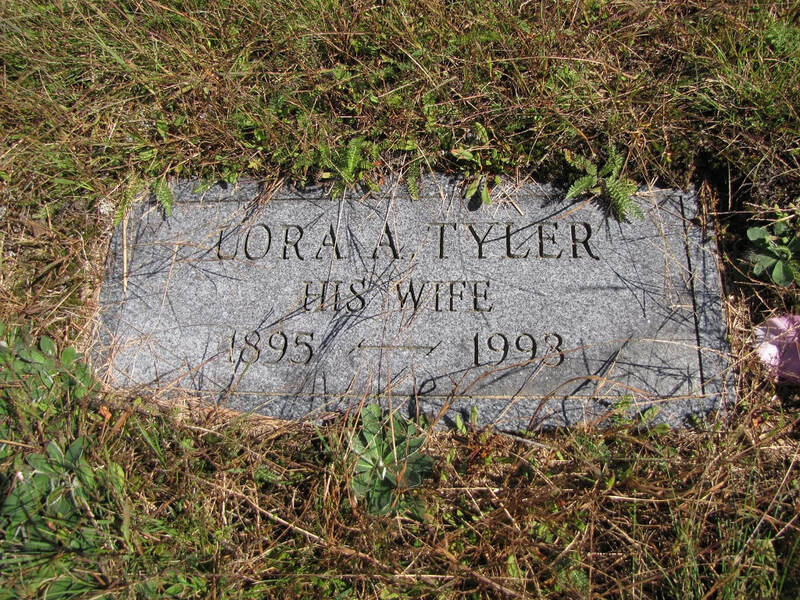 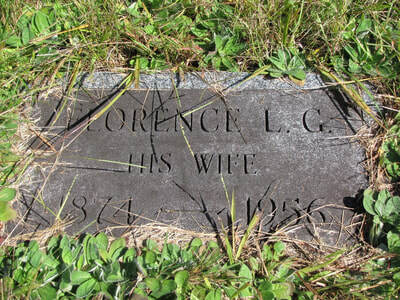 She died on 11 Apr 1873 in Tamworth, Carroll, NH. "The Lord is merciful."